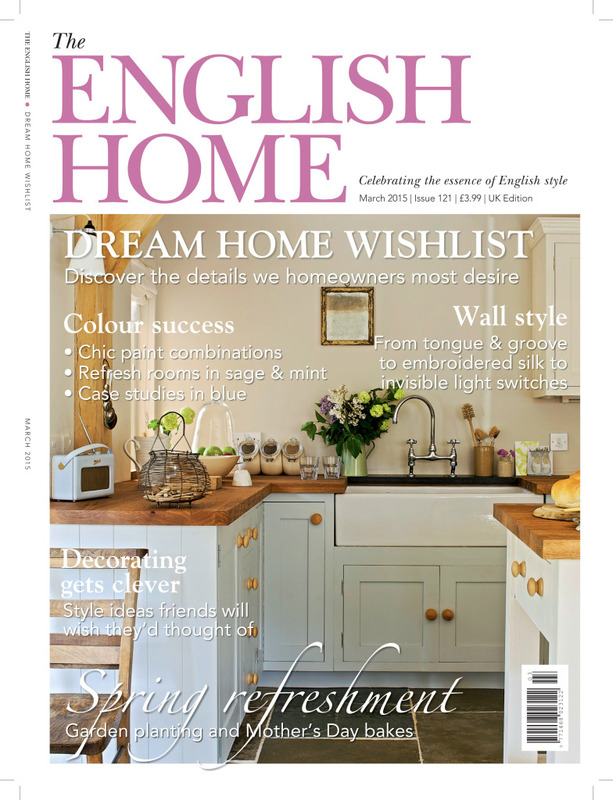 We’re delighted with our feature in this month’s The English Home magazine. 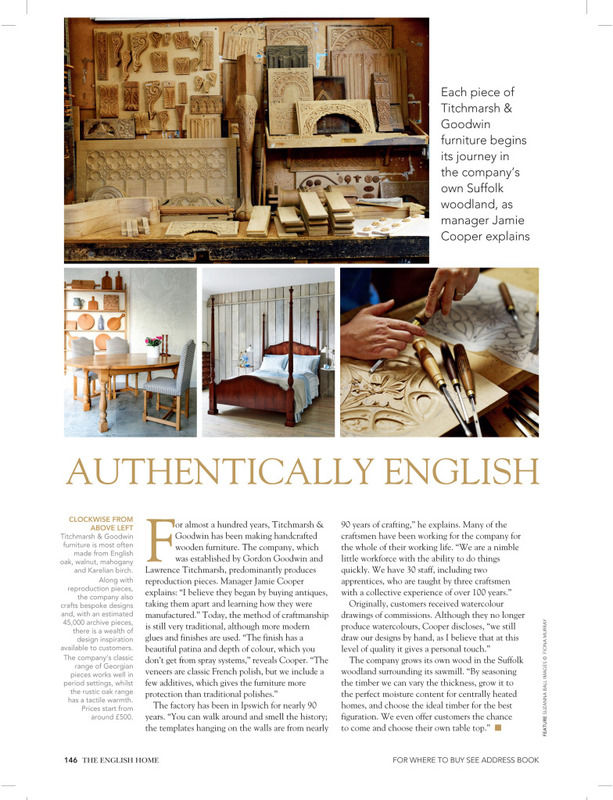 Staff writer Suzanna Ball interviewed our manager Jamie Cooper for the back page ‘Authentically English’ slot in the March issue of the magazine – out now. Read all about us!